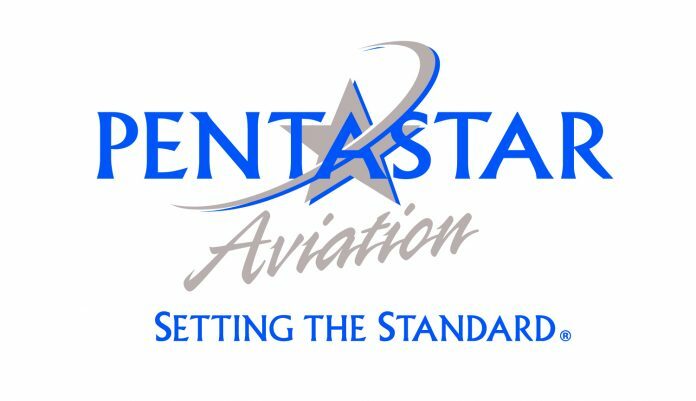 Pentastar Aviation in Waterford Township has been named one of the top Fixed-Base Operators (FBOs) in the country by both the Aviation International News (AIN) and Professional Pilot Magazine (PPN). In two separate surveys, Pentastar was voted No. 3 in the country by AIN and PPN’s readers. Pentastar was also named the No. 1 FBO in the Great Lakes region in the AIN survey and the second-best Independent FBO in the Professional Pilot survey. Pentastar has been recognized annually for more than a decade by those who appreciate the company’s commitment to exceed the industry standards for both safety and service excellence. The AIN FBO survey is available here.